Solent Kite Flyers is a kite club, mainly based around the South Coast of England, but we have members further afield as well. 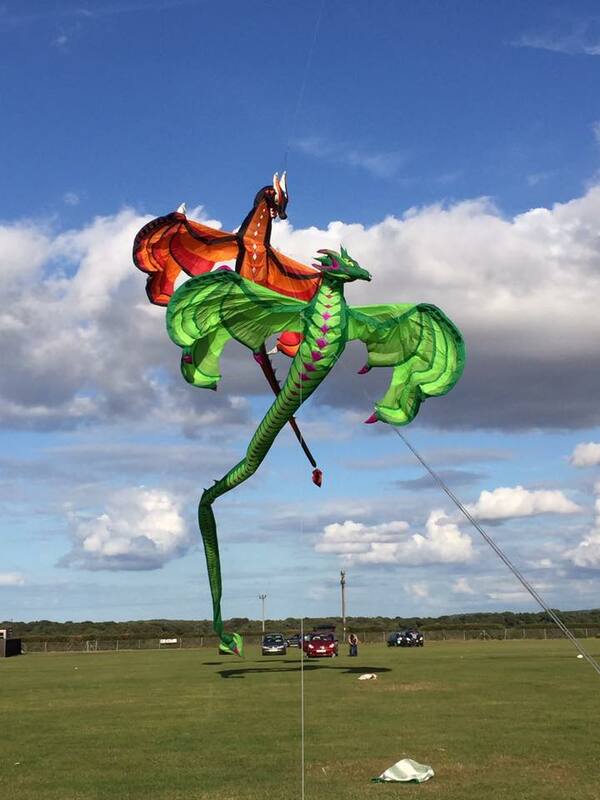 Smorg comes out of hibernation at Weymouth Kite Festival 2015 and wins People's Favorite Kite award! This website provides information about the club, where we fly, how to contact us and membership, which includes liability insurance. Information on flying safety and relevant legislation is also provided. Members have access to the club Forum. Further information, news and lots of photos can be found on our Facebook page.